The World Cup will see its final four matches of the group stages tonight. Whereas in the group H, three teams (Colombia, Senegal, and Japan) can still qualify, in group G all decisions have already been made, except for who finishes first. England and Belgium both have six points whilst Panama and Tunisia have zero. In order to decide who wins the group, England plays Belgium tonight, with both teams being promoted to shadow favorite for the final win due to Germany being knocked out and none of the other remaining major favorites (Spain, Argentina, France, and Brazil) having seduced football connoisseurs so far. However, due to the makeup of the remaining schedule, it would be far better for both teams to lose as that would mean ending up in an easier schedule towards a possible final in Moscow and would mean less travel for the remaining play days. Both managers, Roberto Martinez for Belgium and Gareth Southgate for England, have already announced that as their teams are already qualified, they would be changing the entire squad, thus fielding a B-team. Mr. Martinez even went further, admitting during the press conference yesterday that ‘winning is not a priority,’ as far as he is concerned. 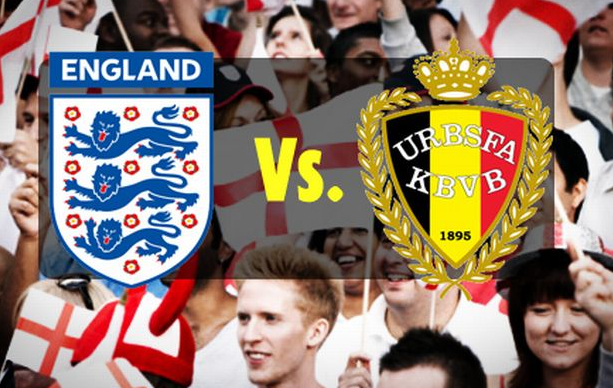 In fact, the only reason that England is ahead of Belgium in this part of the group stage (both teams have six points and a similar goal difference) is that Belgium has taken three yellow cards for fouls made during the tournament whereas England only has two. In other words, the message for Belgium is quite clear, either lose or play a 0-0 draw without any yellow or red cards and you’re through to the easier path to the final. FIFA has seen the chatter on the sidelines and given the size of the UK’s sporting press, who all, in between lines, advised their team to do the same, sent out a strong warning to both squads yesterday, stating that any footballer who ‘played to lose’ tonight would be severely sanctioned.